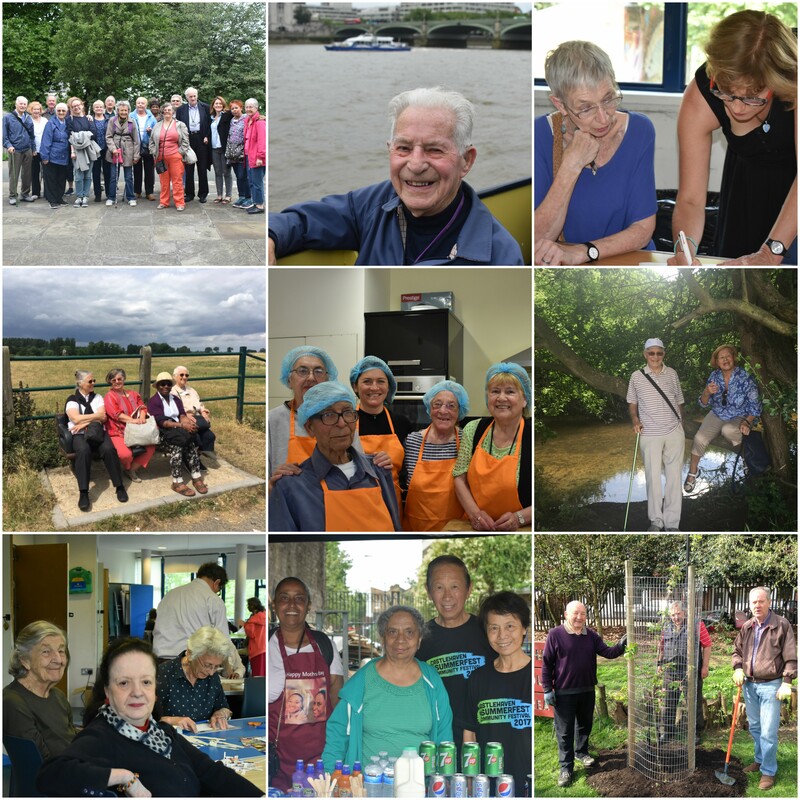 Are you aged 60+ and looking for something to do, learn or just meet others? Well, Ageactivity 60+ is for you! For only £20.00 per year (approx 33p per week) you can access a huge range of exciting classes, clubs, events and trips. Friendly, caring and respectful staff, tutors and volunteers will be on hand to welcome, teach and guide you throughout your time with Ageactivity. Please download our latest brochure for more detailed information on all of the above. If you are interested in joining, you can download the Ageactivity Membership Form here. We need your help! If you know of anyone aged over 60 who would benefit from joining Ageactivity please don’t hesitate to pass on our details to them. You never know, they might enjoy getting involved too! Thank you. Contact Rosa Walden or phone 0207 692 2238 for more information, or come and say hello in person! Pop by the Ageactivity Office, Castlehaven, 23 Castlehaven Road, Camden Town, London, NW1 8RU, Mon-Fri between 9.30am-5.30pm. All staff, tutors and volunteers are enhanced DBS Checked (Criminal Bureau Record Checked) and screened before working here.